Agreeing to hear his review petition for reconsidering the death penalty, the Supreme Court stayed the execution of Surinder Koli, convicted for Nithari Killings. 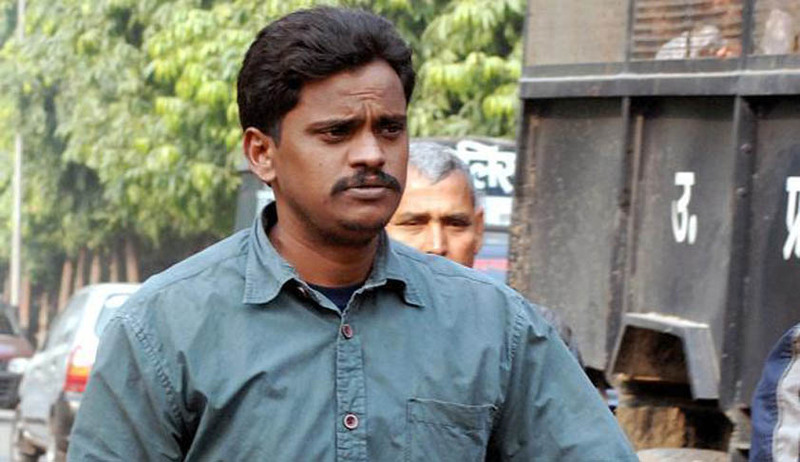 The execution has been stayed till October 29 as the Court will be taking up the matter in open court on October 28. The 3 judge Bench headed by Justice H.L.Dattu has also said that Surinder Koli’s lawyer will have a maximum of 30 minutes to argue the case. Open hearing for review petitions were not used to be granted in Supreme Court but the situation has changed with the recent Constitution Bench judgment. His review petition as well as a plea to stay his execution was rejected by judges in an in-chamber hearing on July 24. However, as the curative petition was yet to be heard, Koli has been given a fresh lease of life by the Supreme Court. Interestingly, the order was passed by Justice Dattu from home, at 1.30am in the night. The death warrant of Surinder Koli was issued by the Trial Court on September 2, after his mercy petition was rejected by the President.